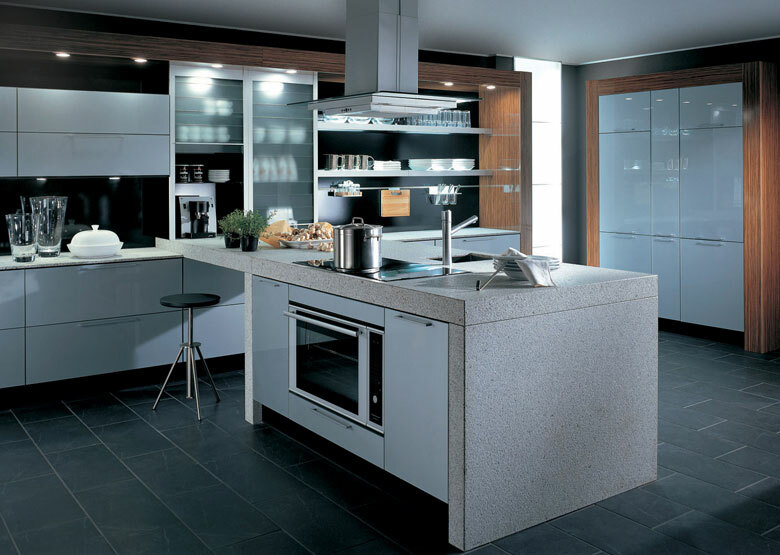 door finish in melamine resin front with acrylic edges in an aluminium finish, the island has aluminium plinth legs and the wall shelves are illuminated. 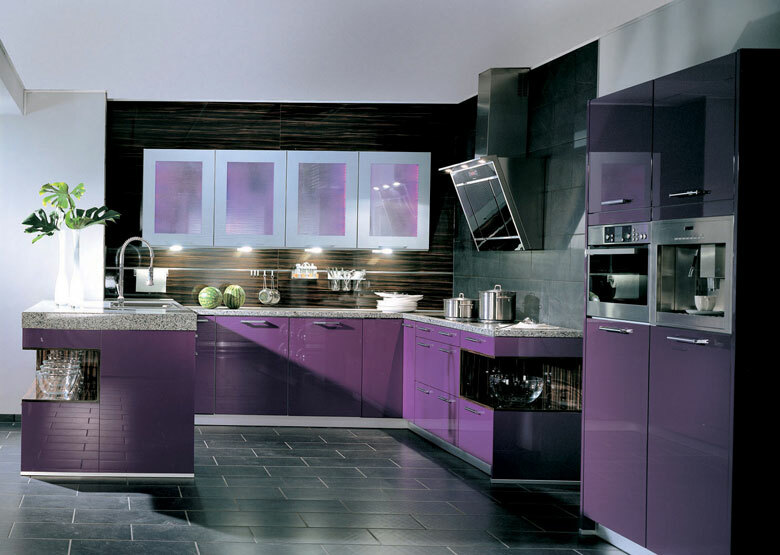 door finish in melamine resin front with acrylic edges in an aluminium finish, there is a subtle change of grain direction between the door fronts and panels. 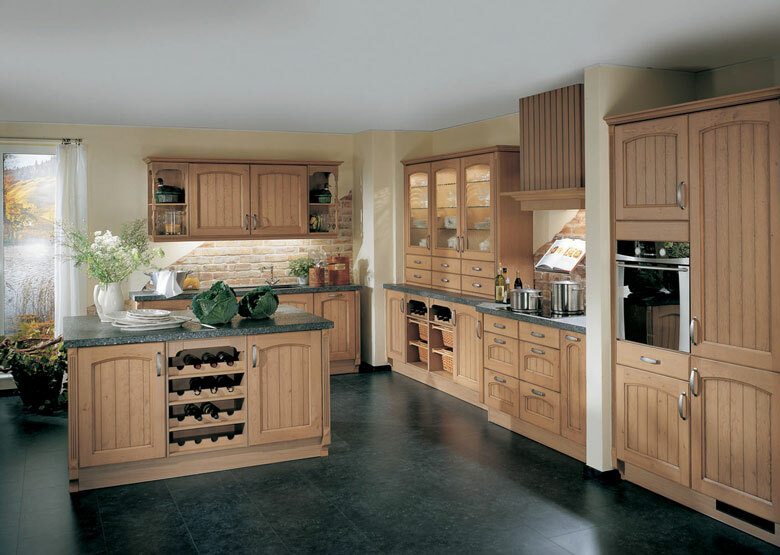 Real wood front in weathered oak, country flair, soft wood tones and intricate details. 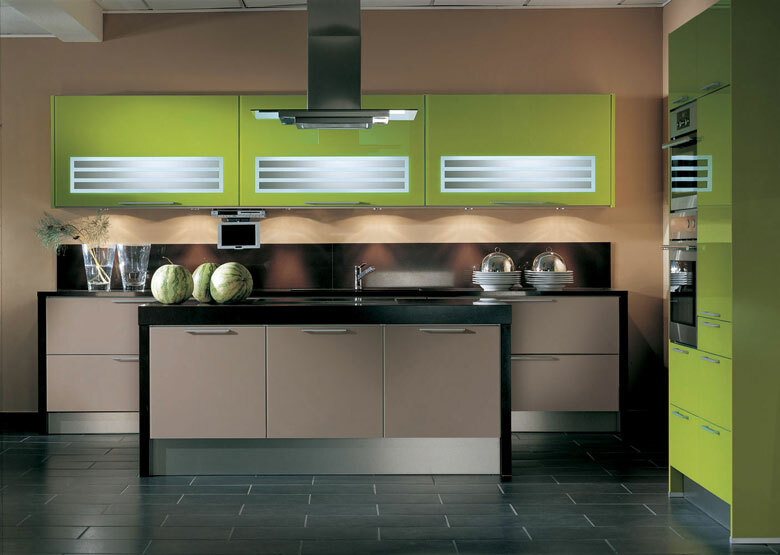 Glass front with perfect gloss finish, toffee and green colours, we have varied the heights of the plinths and the thicknesses of the worktops. 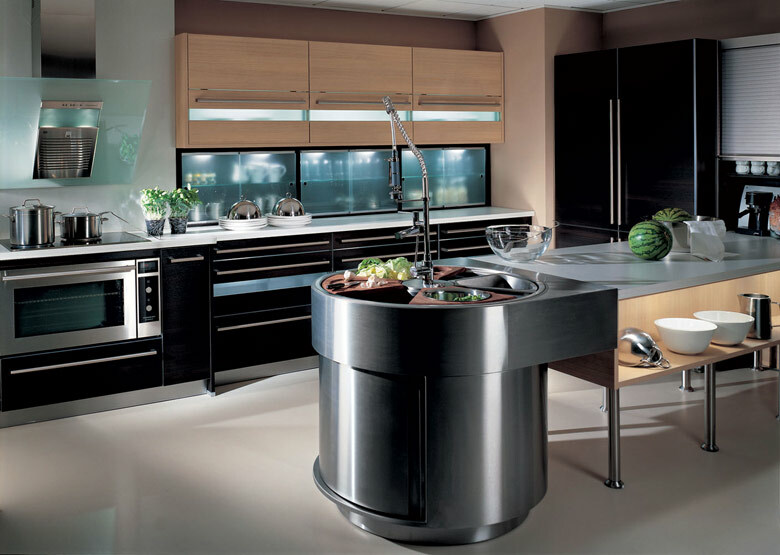 High gloss lacquer surface in custom RAL finish, choose from thousands of colour options. 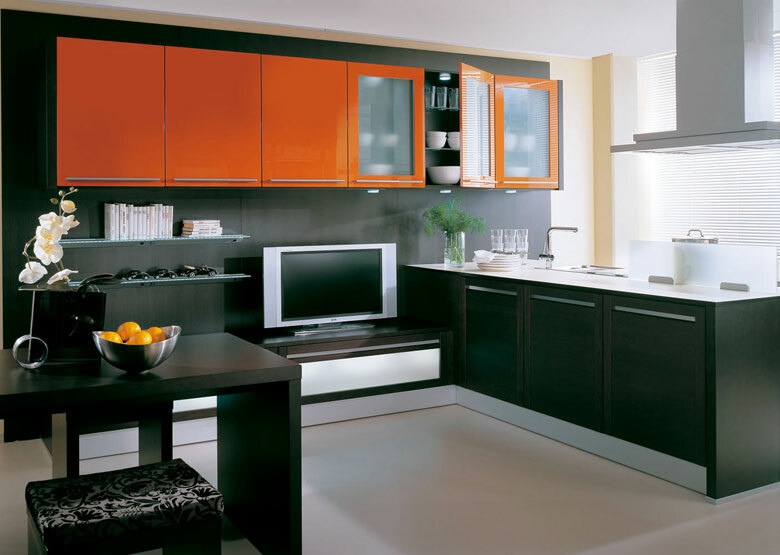 Back and shelf panels in high gloss macassar finish. 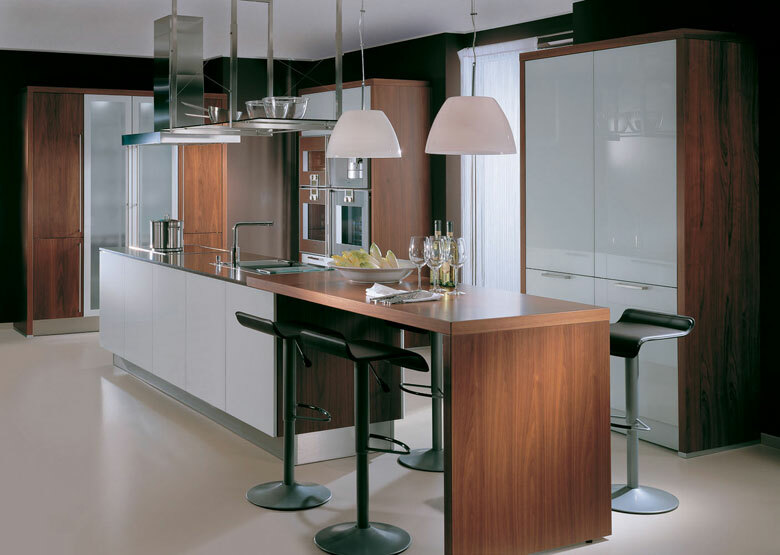 White glass front combined with real wood dark walnut veneer, Gaggenau oven, steam oven and coffee machine combination. 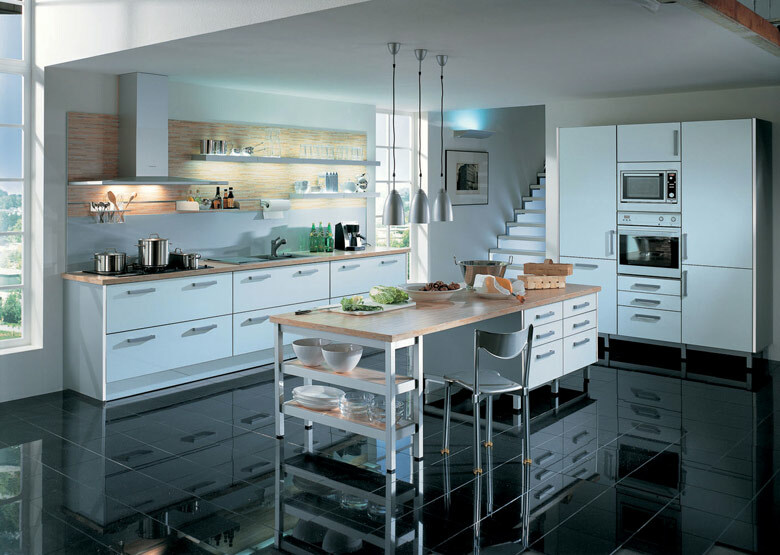 Melamine resin front with acrylic edges in a stainless steel finish, quadrate glass corner unit doors and sides open as one giving perfect end finish without panels. 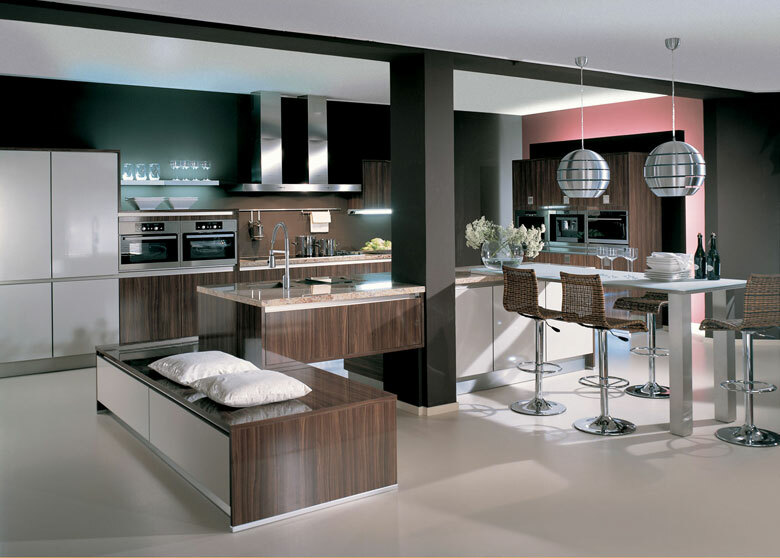 Genuine wood front in dark oak and RIALTO high gloss lacquered front in deep gold finish, the area integrates cooking and living areas. 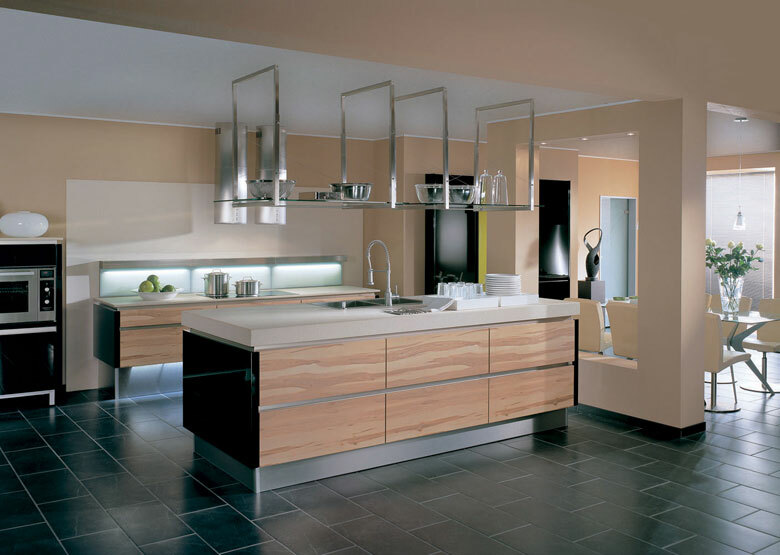 Melamine resin front with acrylic edges in stainless steel finish, 100mm thick worktop with floating base units mixed with walnut panelling. 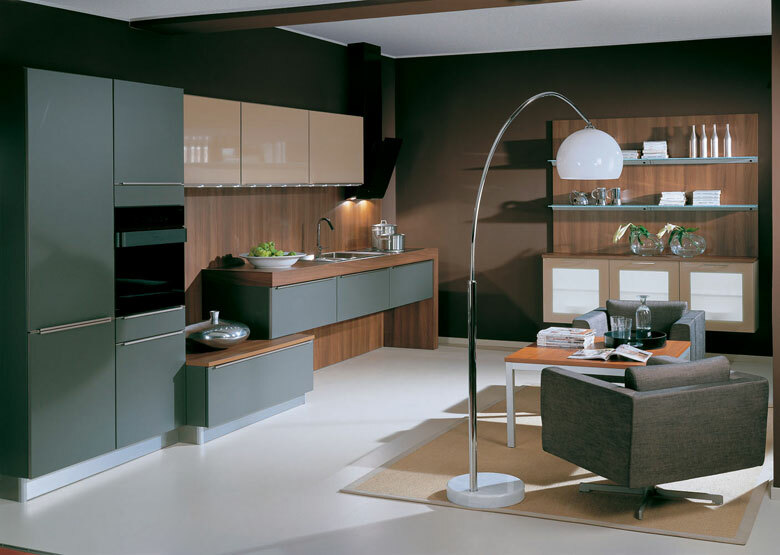 Laminated surface in natural finish and Rialto high gloss black lacquer, available with or without handles, perfect book match finish. 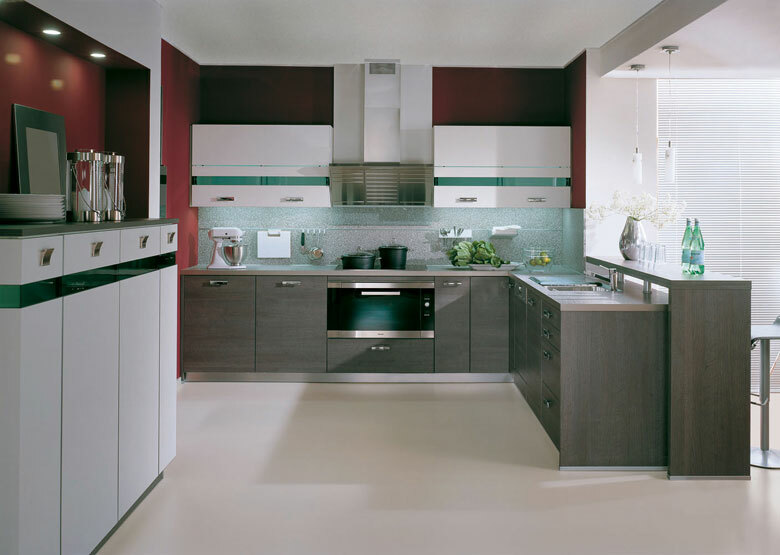 Melamine finish with acrylic edges in multiplex aluminium finish, also with our Pegaso sliding tall door system. 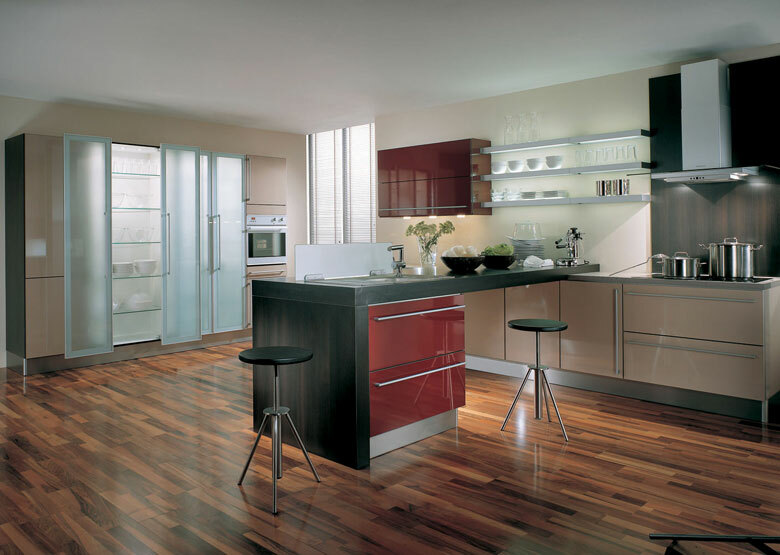 Glass very high gloss finish, peninsula preparation and cooking area, roller shutter worktop units with satin safety glass in white, red, blue or black.